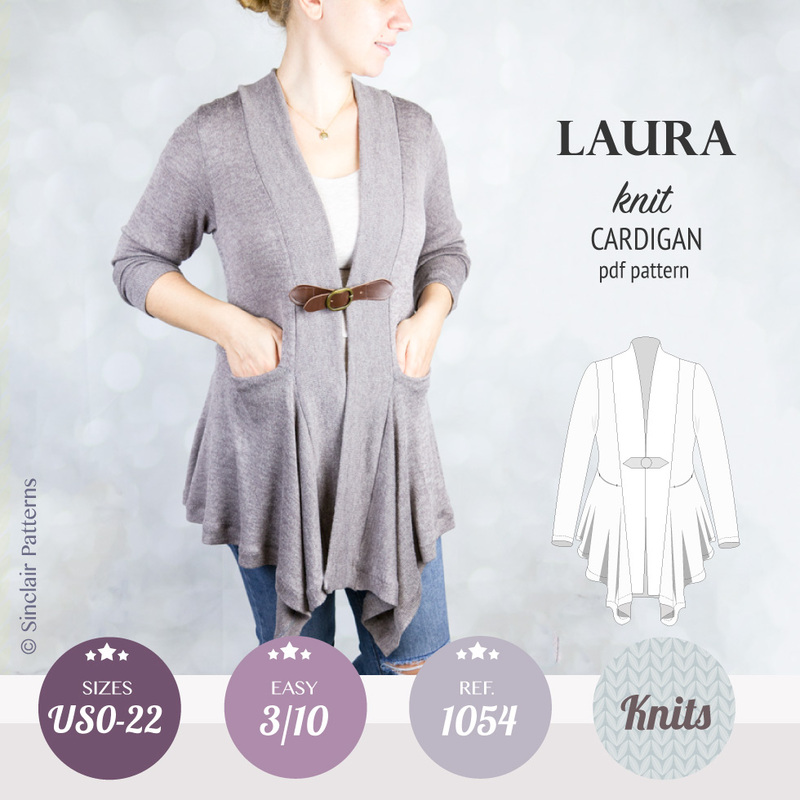 Features: flattering, color blocked woven v neck top, partially lined, featuring very easy techniques to sew with a very neat finished result. 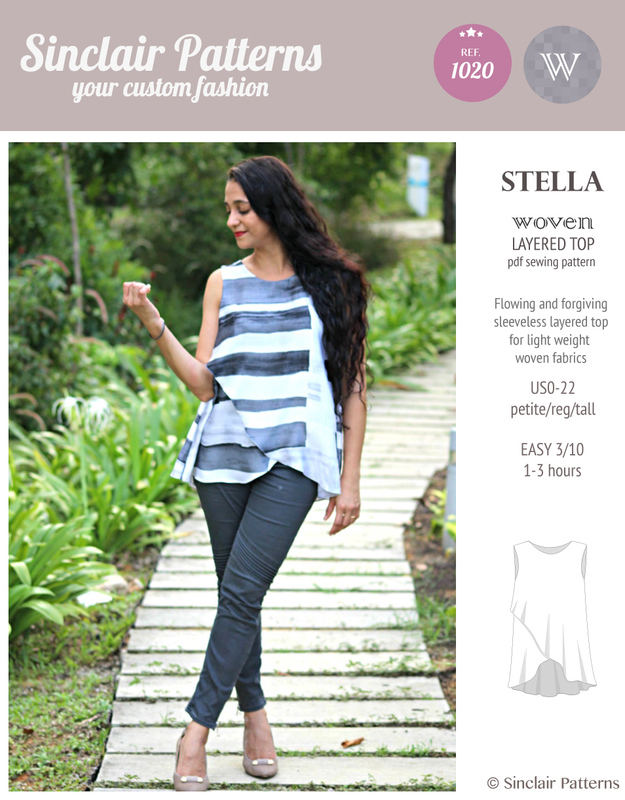 Designed to be made from light-weight fabrics: silk, linen, cotton, polycotton, rayon. 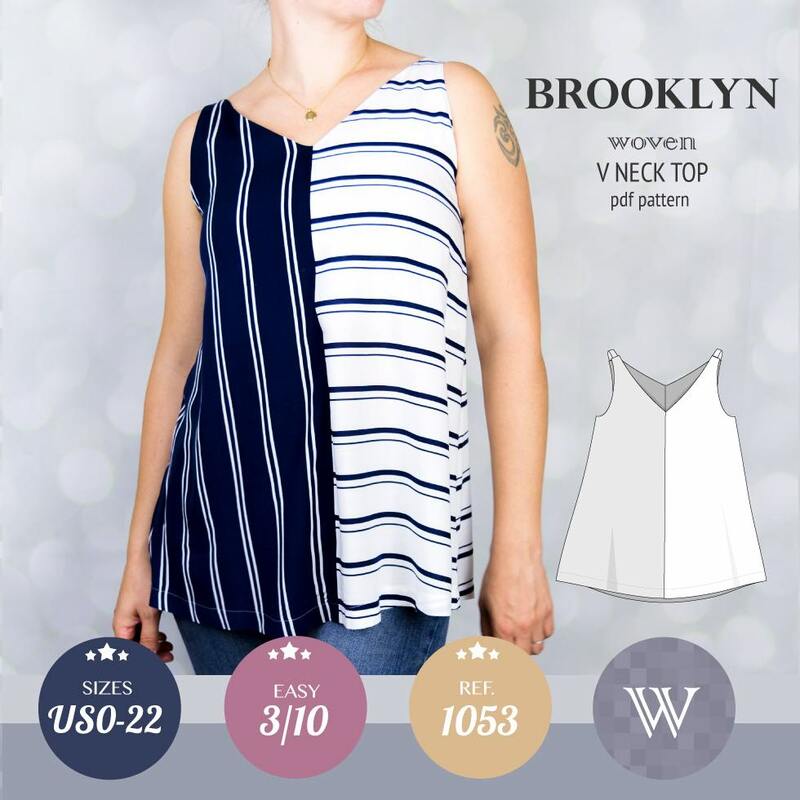 Color blocked woven v neck top, partially lined, easy to sew, easy to wear! 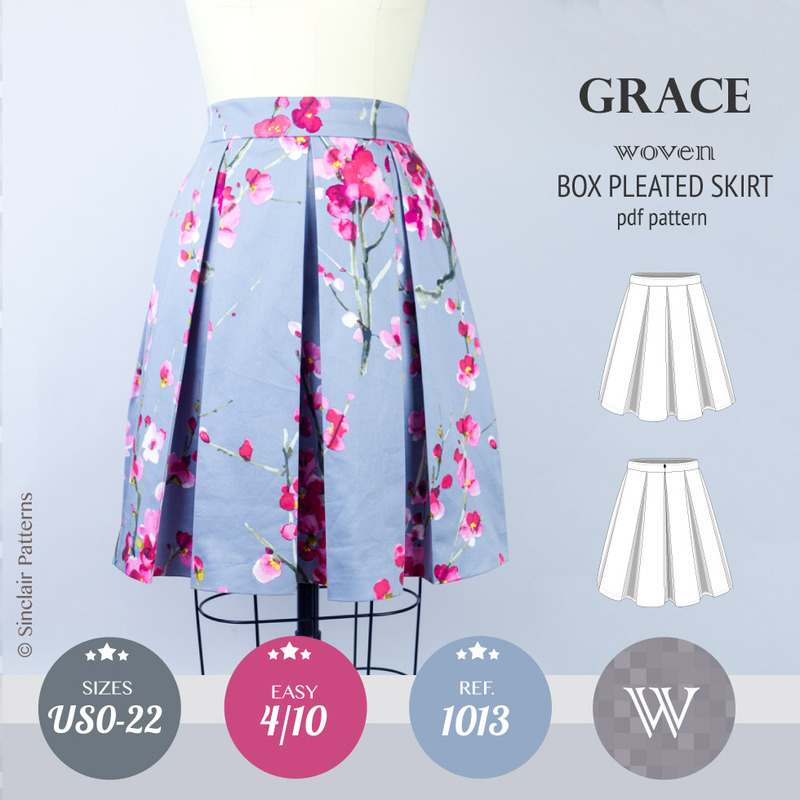 Depending on a fabric can give so may different styles and combinations. 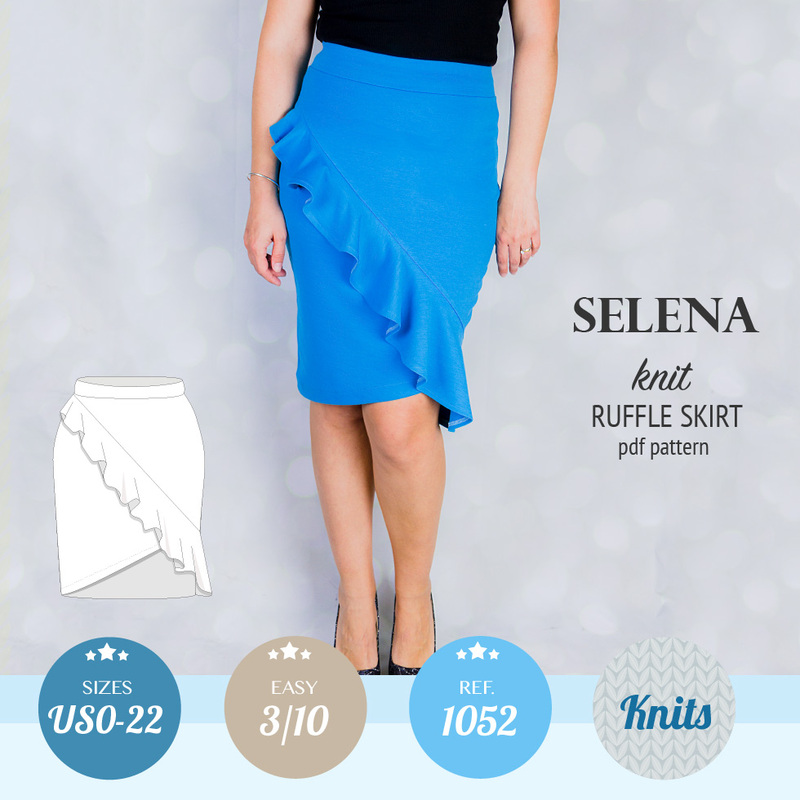 Comes as a PDF downloadable pattern that you can easily print at home. 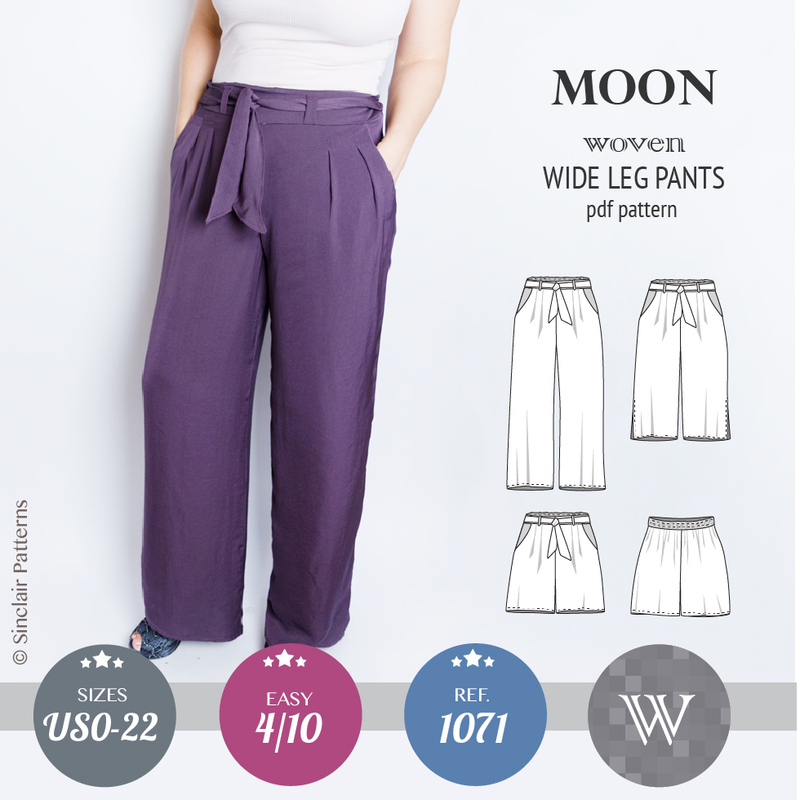 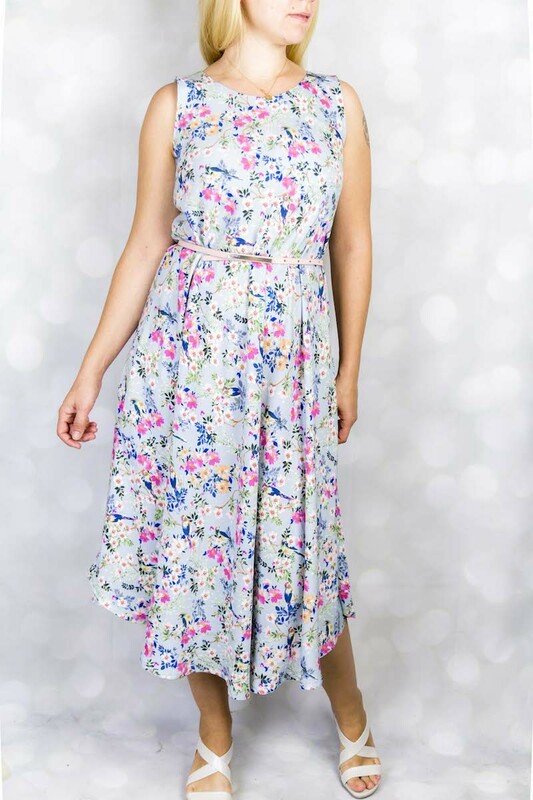 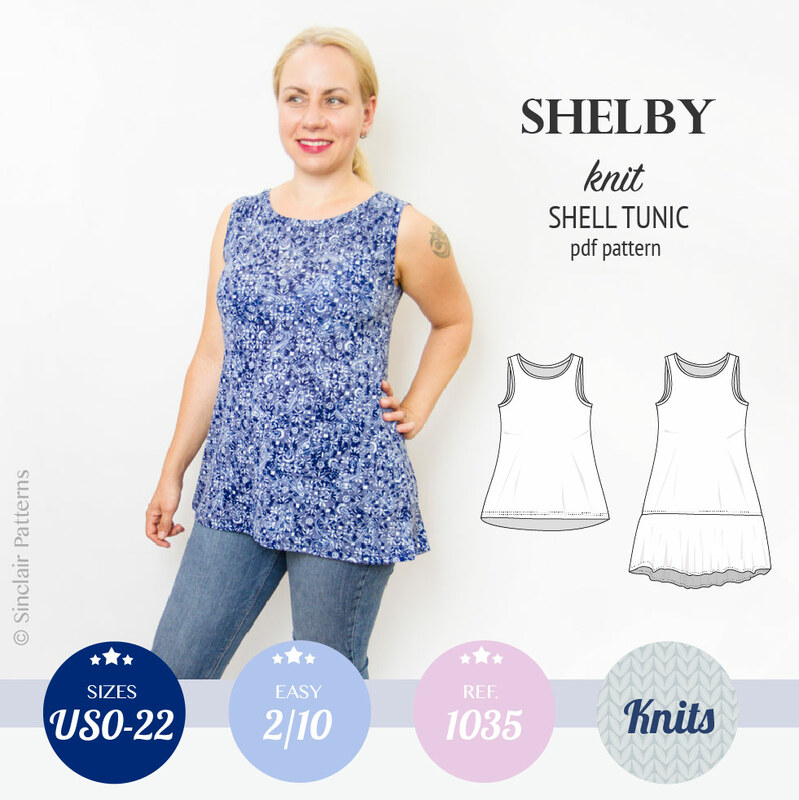 The pdf pattern comes in sizes from XS to XXL (US0-US22 / UK8-UK26 / Bust 31.5″-48″), average height 160-170. 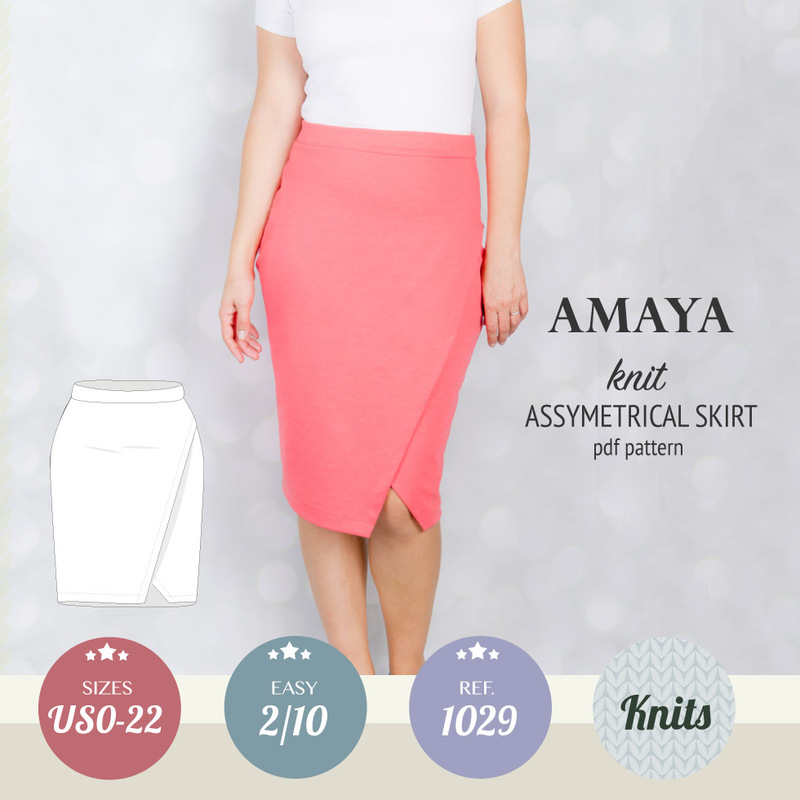 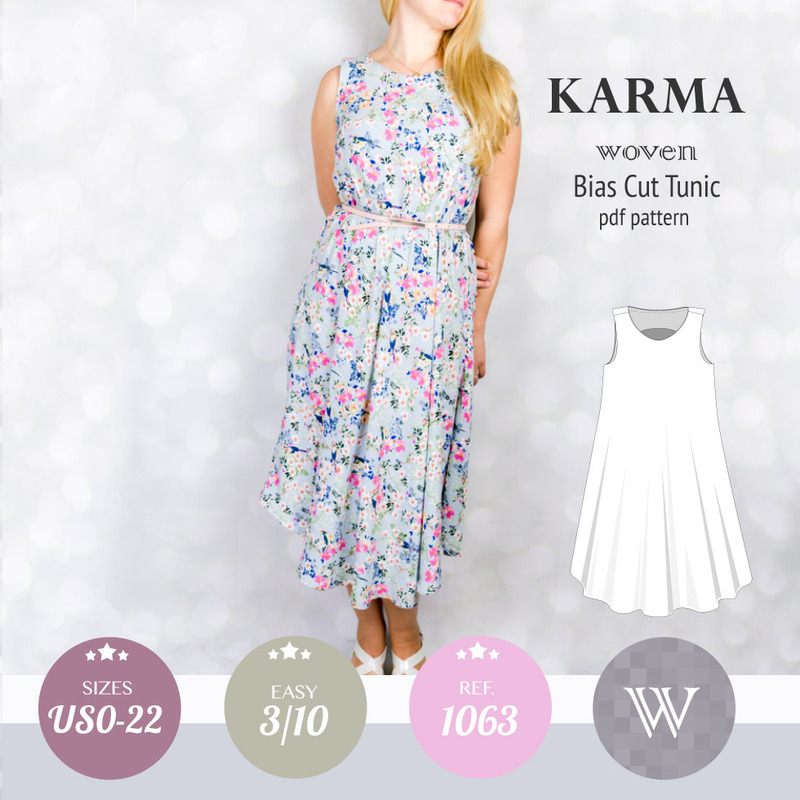 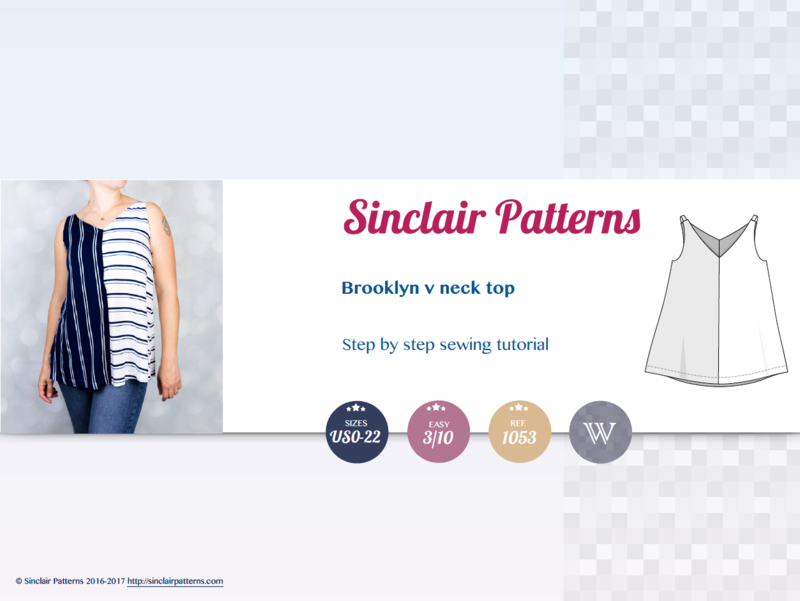 This pdf pattern can be custom made to your body measurements and height. 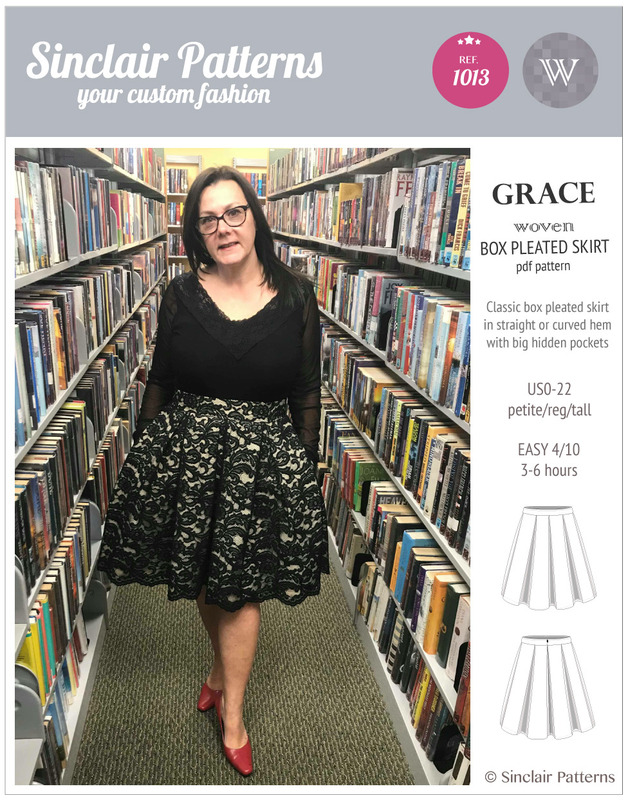 Leave a note to the order for a custom sized pattern.